Personalize your space with these tips! 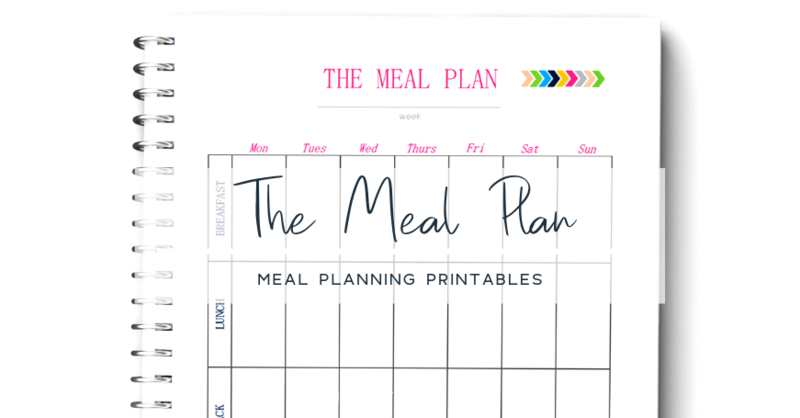 Get a better hold of your meal planning sessions with these printables! 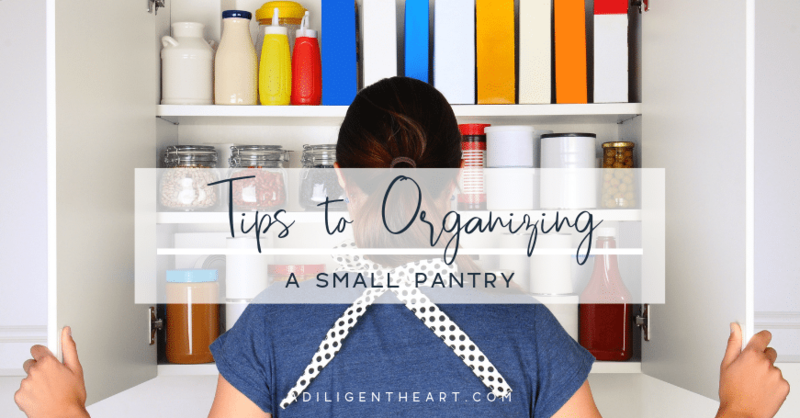 Get that small pantry organized with these tips! 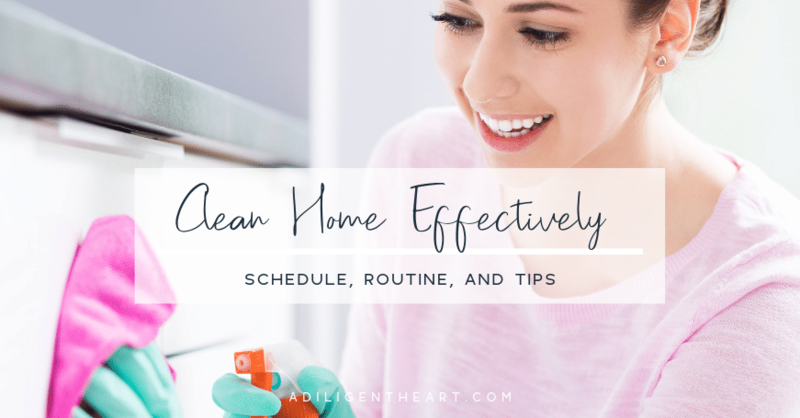 Cleaning tips we can all use! 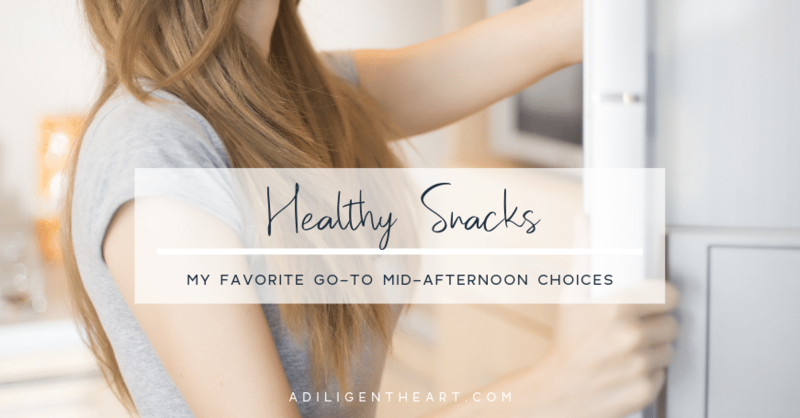 Snacks to boost your energy during that mid-afternoon slump! 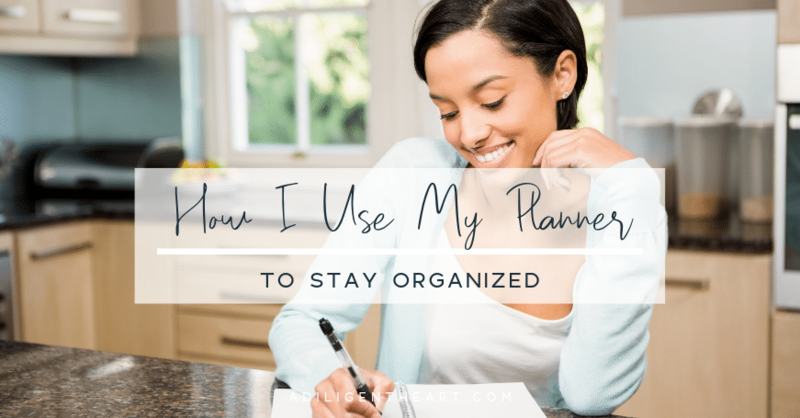 Get organized with these tips!